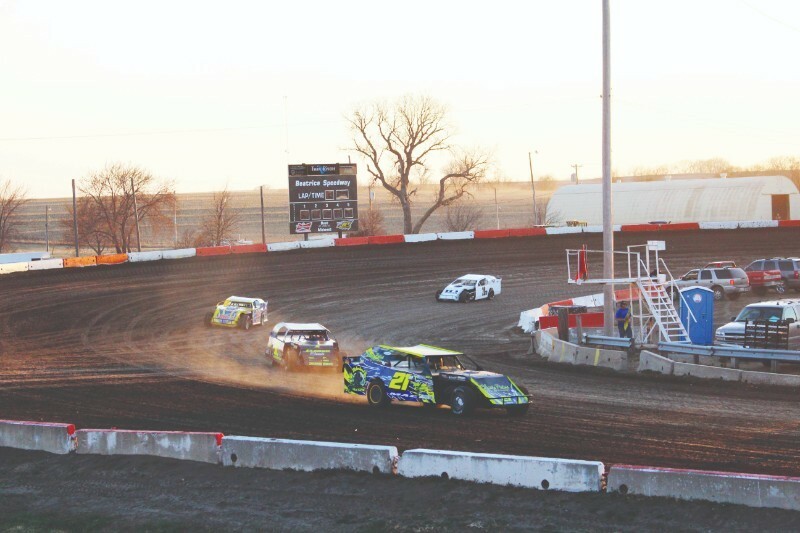 Located on the west side of Beatrice at 941 West Scott Street, Beatrice Speedway has great dirt track racing on a 1/3 mile oval track. The season opens up in 2019 with Spring Nationals, March 14-16 . Starting May - August, racing will be held each Friday night, with some exclusions. The track is IMCA (International Motor Car Association) sanctioned, racing IMCA Modified; Sport Modified; Stock; Hobby and Sport Compact Classes. 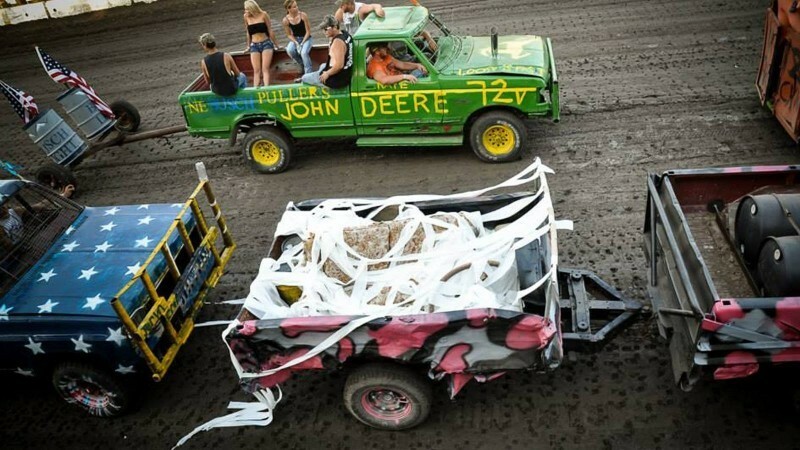 Gage County Fair also is host to great racing fun, including Trailer Races. Our season ends the end of September, with September Fest. Visit our website for an up to date schedule of events! !